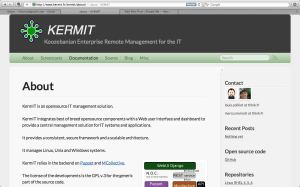 We take our time, or better, Louis worked on it :), to refactor the KermIT project website. Actually created using Octopress blogging engine. 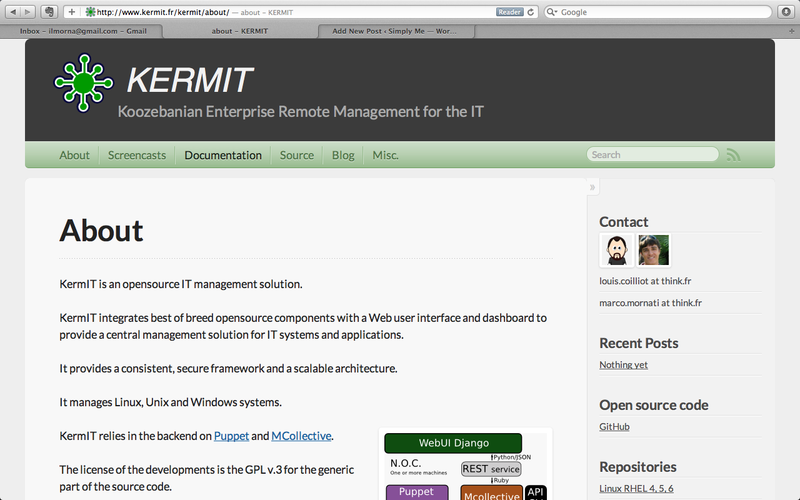 We have many other work in progress for KermIT, but, for the moment you can enjoy this first website refactor and some new videos.